Want a new kitchen design or need a refresh of your bathroom or kitchen cabinets? 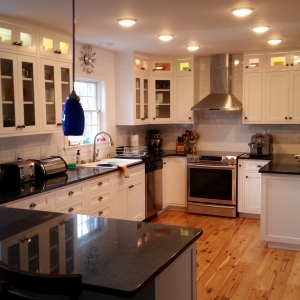 Vermont has some of the finest cabinetmakers that can help you with any custom built-in, or wood kitchen cabinets. Design and fabrication of architectural millwork and custom cabinetry. 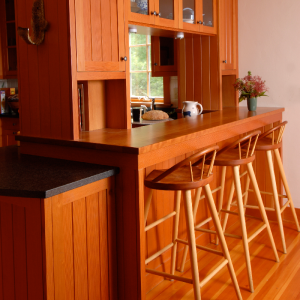 We are a Vermont company that designs and manufacturers quality wood components for furniture, cabinetry and architecture, along with fine finished and unfinished furniture. Master craftsmen of fine home and commercial, hardwood furniture since 1992. Custom hardwood cabinets and fine furniture. Involved in fine craftsmanship and design. 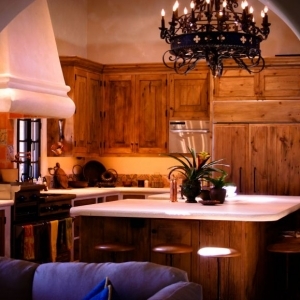 Custom furniture and cabinetry, as well as furniture restoration. Custom furniture designer & maker for home and office. We are a custom, build to order wood shop, creating a wide range of products that include cabinetry, furniture, interior and exterior doors and architectural trim work. 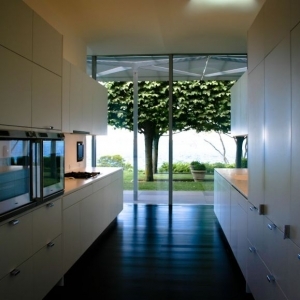 Custom cabinets, doors, windows, & furniture.